26 hits from 1911, the year the nation got wrapped up in the aviation craze and the Triangle fire changed workplace safety laws. Highlights include Gene Greene's "King of the Bungaloos," Blanche Ring's "Come Josephine in My Flying Machine," and Collins and Harlan's "Alexander's Ragtime Band. The set includes a 24-page full-color booklet with an interpretive historical essay on key events of the year and notes on all of the selections. 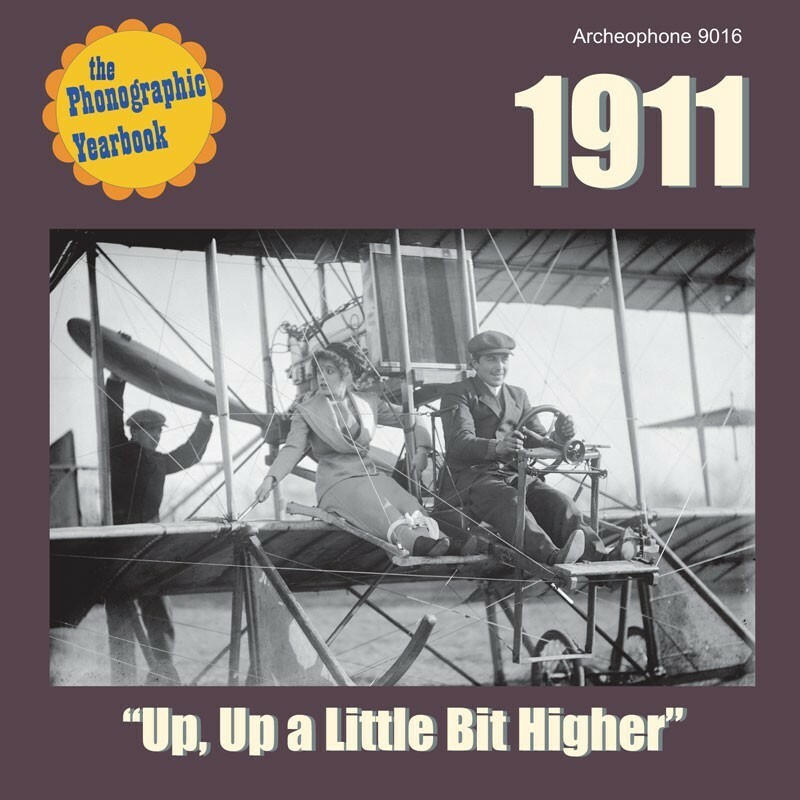 Visit 1911's expanded catalogue page to see the complete track listing, read an extended description, and listen to sound samples.